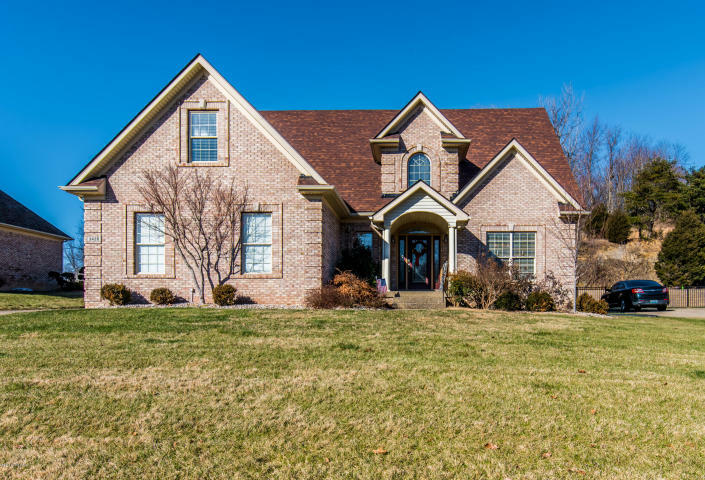 Looking for a real estate agent in Louisville that understands YOU? Look no further! Whether you're single, married with a growing family, relocating or any situation in between, I can relate to your specific needs. I'll make the process of selling your current home and buying your new dream home AMAZING! About Tim: Tim Graduated from St. Xavier High School in 1998. Go Tigers! From there he went on to receive his Bachelor of Science from the University of Louisville in 2003. Within two years, he found himself married to the love of his life, Kristy, and now they are building a family of their own. Today, the Effingers have two boys, Logan and Jackson, who are 7 and 4 years old. The boys keep them pretty busy, and while family comes first, Tim's career in real estate has really taken flight! Tim Effinger has a wide range of experience and knowledge in real estate sales, marketing, and development consulting. 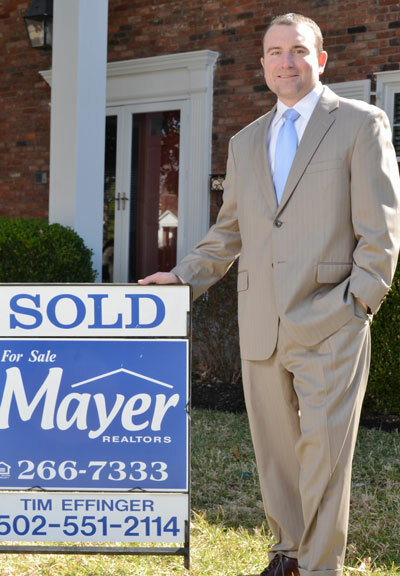 Tim has been selling properties and assisting home buyers in the greater Louisville area and surrounding counties since joining Mayer REALTORS in May of 2013. Tim is a member of the Greater Louisville Association of Realtors (GLAR) & the National Association of Realtors (NAR). Tim represents buyers, sellers, investors and can help you with new construction development. "Tim made the search for finding a new home a very comfortable, enjoyable experience. I could always count on him to set up appointments to view houses very quickly and I loved it that he always answered his phone for any questions or concerns I had. I always recommend Tim to all my friends and family!" "Our house had been on the market for a year. After approximately sixty showings and going through two real estate agents we started to feel that our dream of selling our home and building a new one was in peril. Then enters Tim Effinger into the equation. We hired Tim and he sold our house in twenty days! He was very courteous, professional and always made himself available to answer all our questions!" "When purchasing our home we literally had every obstacle come up that possibly could! Tim helped us keep our sanity and was with us 100% through the entire process! Very knowledgeable and has great resources! I would recommend Tim Effinger for anyone's real estate needs!" "Smart. Resourceful. Aggressive. Just a few words to sum up my experience with Tim. He made the entire experience carefree for me and I have highly recommended his services to both my family and friends in the community!" 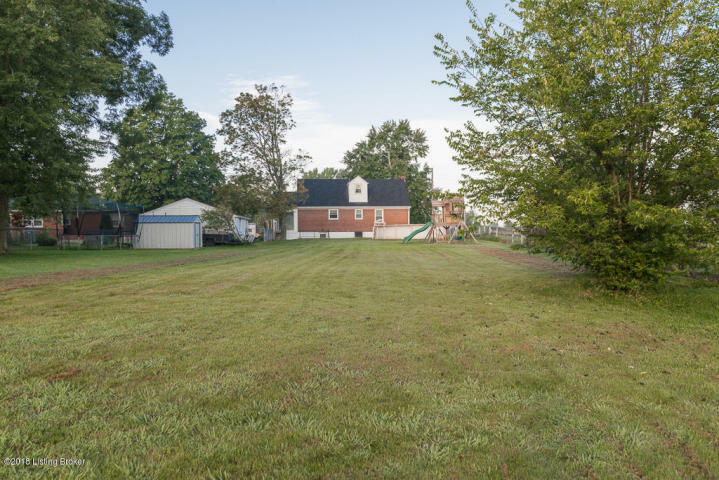 Take a look at this lovely Cape Cod located on nearly .70 acre lot situated near J'town. 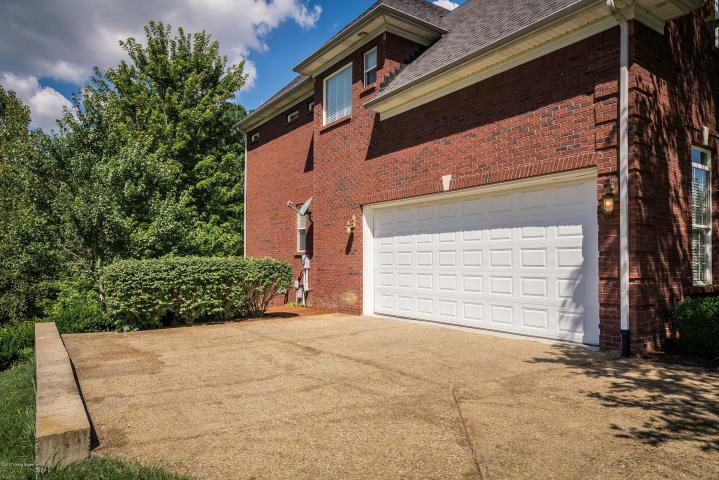 This all brick home with almost 1500 sq ft, 3 bedroom, 2 bath, walkout unfinished basement, and detached garage has lots to offer. 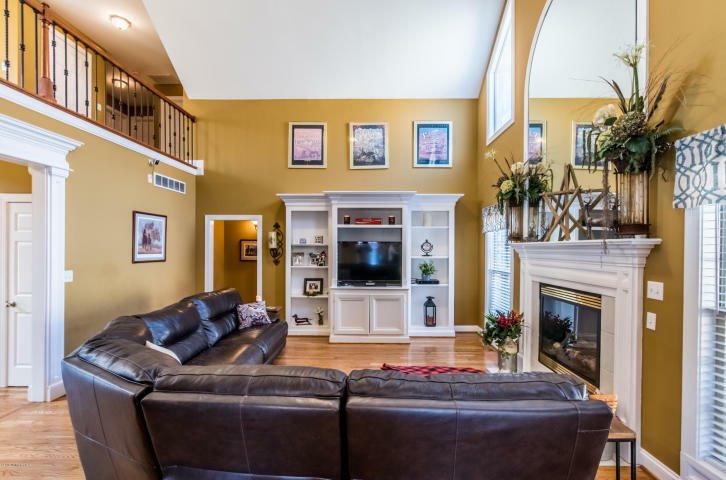 Come see the large living room with a fireplace to enjoy your winter evenings. Eat-in kitchen with lot of cabinets and counter space for preparing meals to be eaten in the formal dining room. Large windows offer plenty of light, or enjoy your evenings sitting on the sun porch. Fully fenced back yard is perfect for any gathering. Large above ground pool installed 2015. ADT installed 2010. 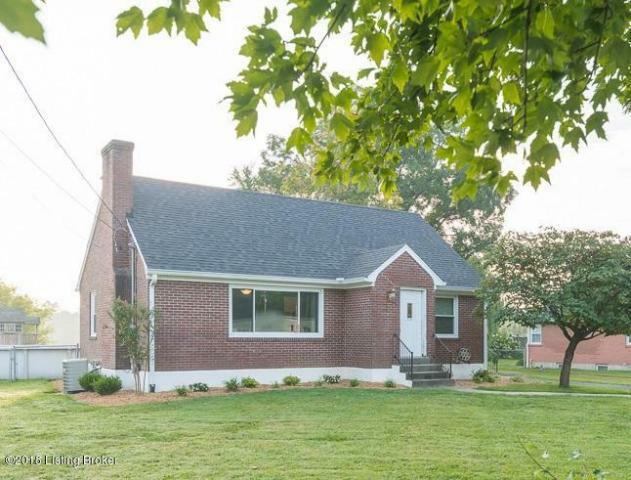 With this location and this much to offer, this house surely won't last long. Call to schedule your showing now!! 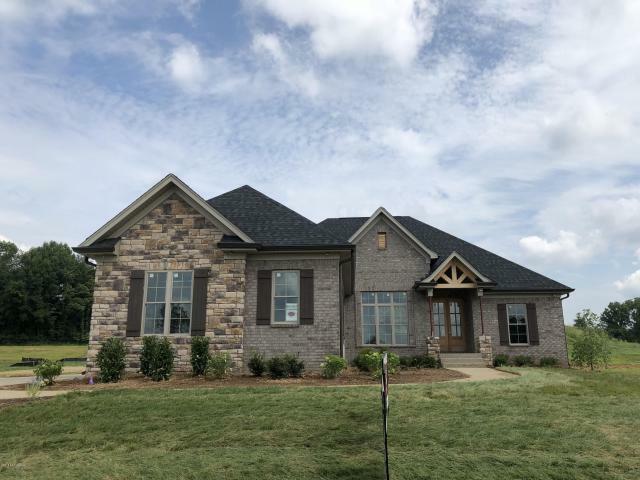 2019 HOMEARAMA SITE! 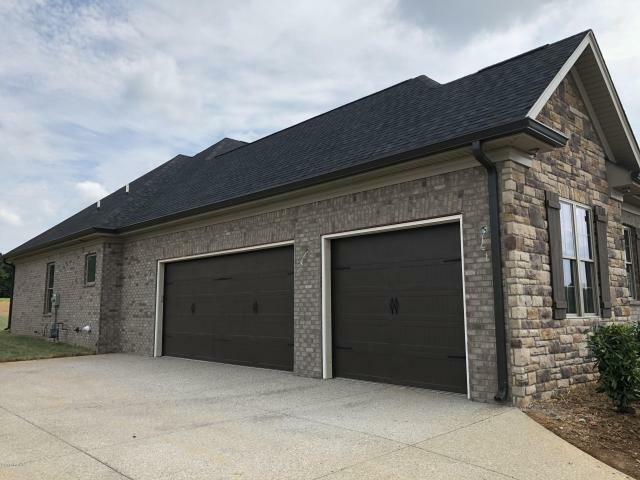 AMAZING NEW CONSTRUCTION HOME IN AN AMAZING NEW DEVELOPMENT!! VERY OPEN FLOOR PLAN. ALL CUSTOM FINISHES. HARDWOOD FLOORING. CUSTOM CABINETRY AND GRANITE COUNTER TOPS. CUSTOM TRIM THROUGHOUT. SOARING CEILINGS. SPACIOUS MASTER BEDROOM WITH LARGE WALK-IN CLOSET. ELEGANT MASTER BATH. 3 CAR GARAGE. COVERED BACK PORCH. FLAT BACKYARD. DIFFERENT FLOOR PLANS AVAILABLE. CALL TODAY FOR MORE INFORMATION ABOUT THIS EXCITING NEW DEVELOPMENT!! 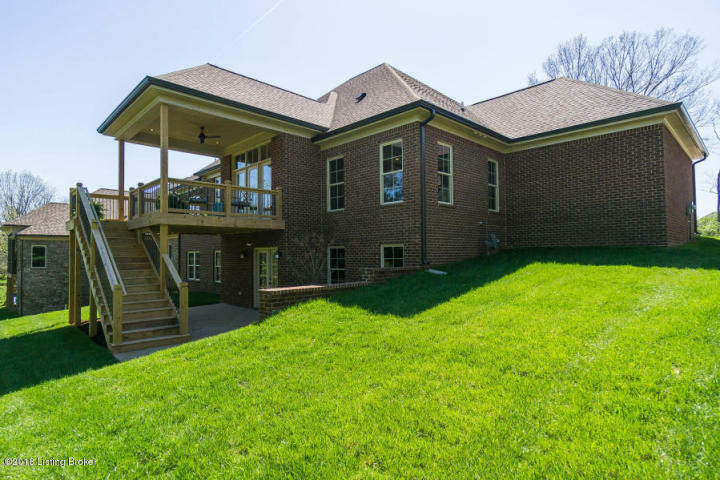 Beautiful 1.5 Story in Hardwood Forest! Home is in Immaculate Shape! Very Open Floor Plan! Hardwood Floors! Formal Dining Room! 2 Story Great Room! 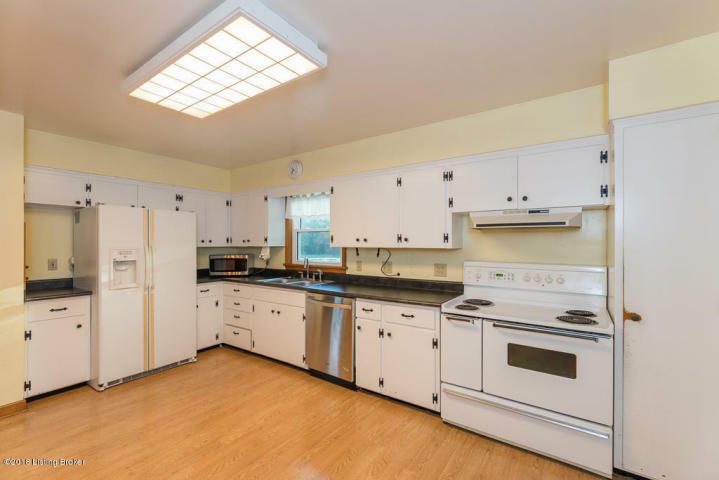 Large Eat-in Kitchen w/ Custom Cabinets! First Floor Master Bedroom! Beautiful Trim Throughout Home! 2nd Level has 3 Nice Size Bedrooms! Conveniently Located Laundry Room on 2nd Floor! Basement is Awesome! Fully Finished! 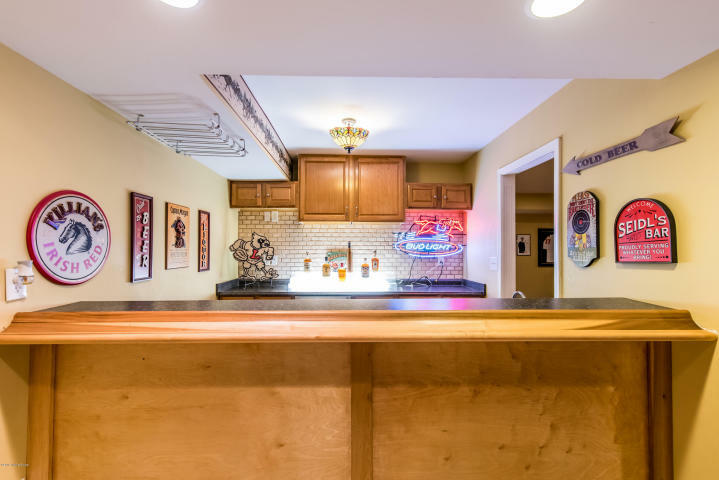 Basement has Workout Room, Office, Large Family Room and Custom Bar! Excellent Location! Private Backyard! Beautiful Home!!! 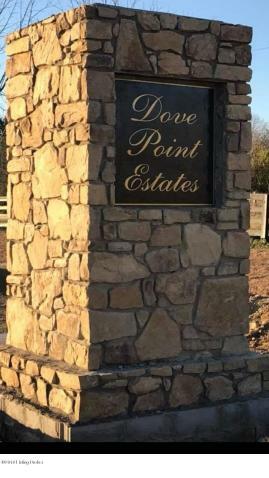 Louisville’s Newest Prestigious Neighborhood…Dove Point Estates!! Located off Taylorsville Road & Gene Snyder Freeway. Dove Point Estates features lots ranging from $99,900 to $115,900. Come Choose Your Estate Lot Today! Walkout Lots Available. Deed Restricted, All Brick Home Community. Price Range of Homes Starting in the $400’s. 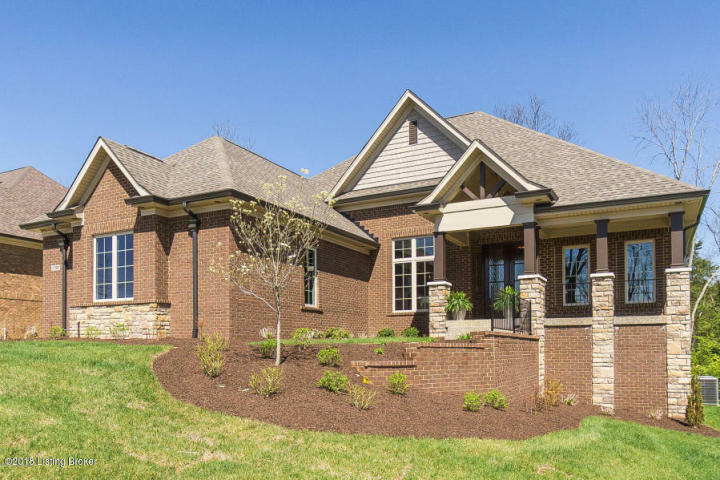 If You’re Looking to Build a Custom Home, Dove Point Estates will Feature Some of Louisville’s Finest Builders. Call Craig Mayer for a Private Tour of this Newest Development in One of Louisville’s Fastest Growing Areas. 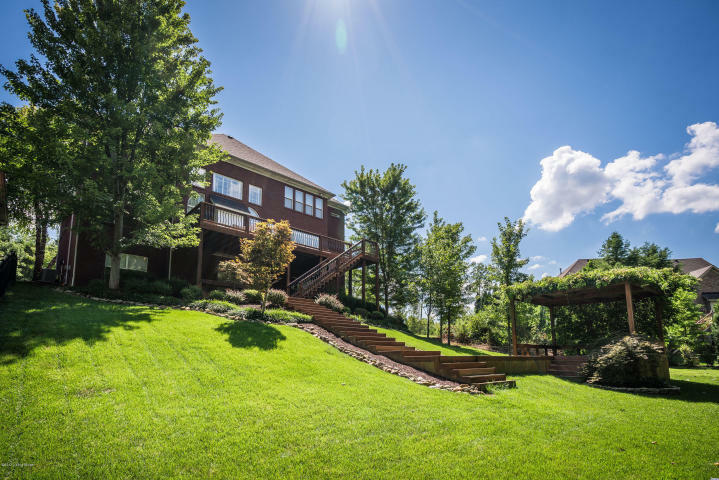 Beautiful 2 Story Home in Stone Lake Estates. This One has it All!! Great Open Floor Plan! 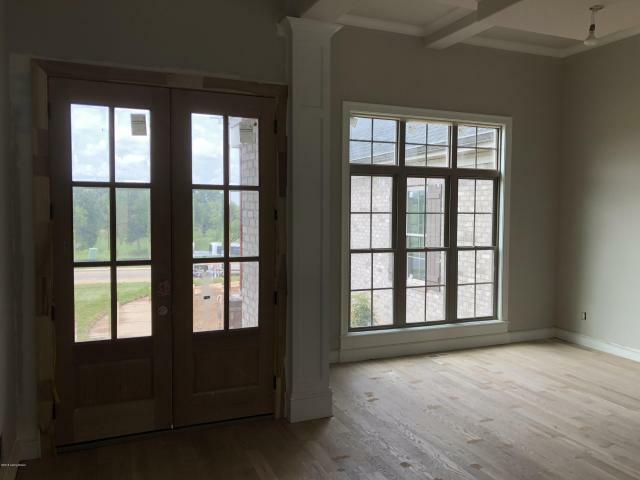 Two Story Foyer & Great Room with Lots of Natural Light. Custom Trim Work Throughout. Hardwood Floors. Spacious Formal Dining Room will Accommodate a Large Family. Beautiful Eat-In Kitchen with Cherry Cabinetry & Quartz Counter Tops. Spacious 1st Floor Laundry. First Floor also Features a Living Room/Office, Bedroom, and Full Bath. Large Master Bedroom Upstairs with a Sitting Area & Enormous Walk-in Closet. Beautiful Master Bath with Whirlpool Tub & Separate Shower. Three Additional Bedrooms Upstairs, 2 with Walk-ins, & a Full Bath. 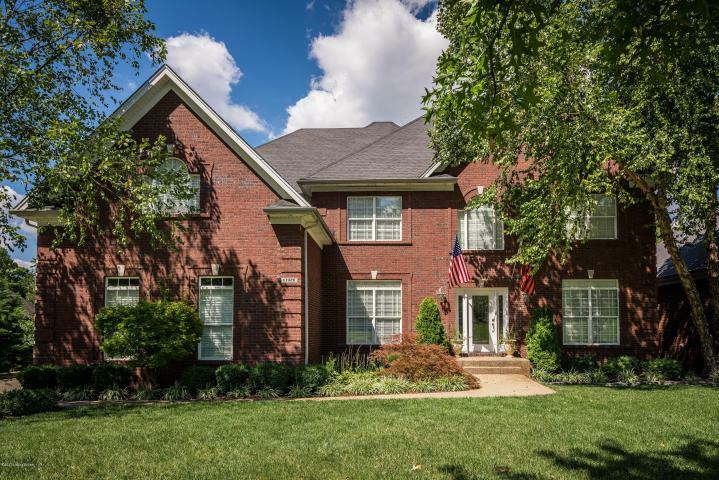 Full Finished Walkout Basement Features a Large Weight Room, 2nd Family Room, Beautiful Custom Bar, 5th Bedroom & Large Full Bath. Basement Also Offers Two Walk-in Storage Rooms. Great Entertainment Space Outdoors Including a Large Deck Overlooking the Treed Backyard, Covered Patio, and Covered Lower Deck. Tons of Square Footage for the Money!!! Why Wait to Build...Here's Your Custom Home!! !